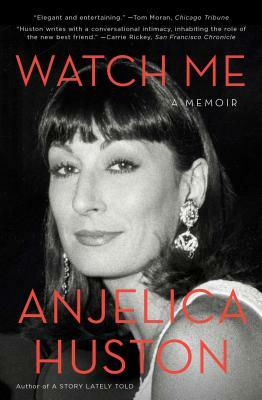 Academy Award-winning actress and director Anjelica Huston has received honors from the National Society of Film Critics; the Independent Spirit Awards; and the Golden Globe Awards; as well as multiple Oscar, BAFTA, and Emmy awards or nominations. Huston most recently starred on the hit TV show Smash. She is the author of the memoirs A Story Lately Told and Watch Me.